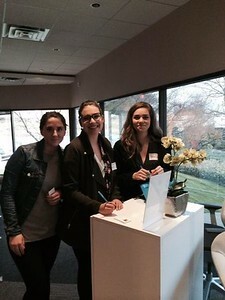 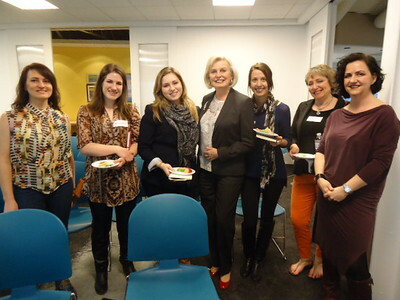 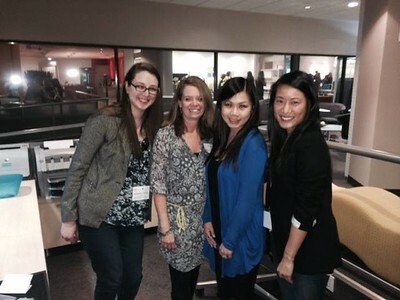 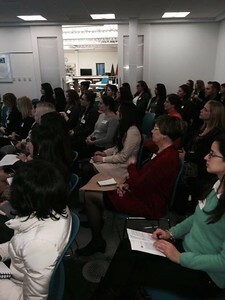 Students were invited to join IDIBC on March 27 to learn the skills necessary to stand out to potential employers and how to make valuable business contacts. 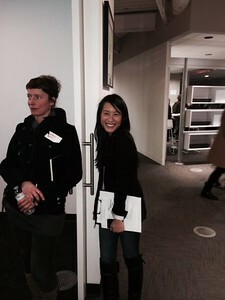 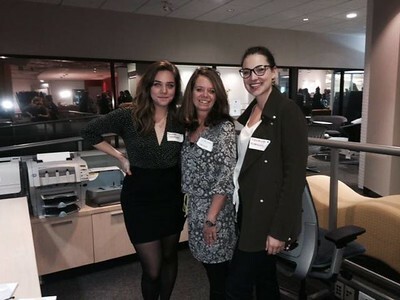 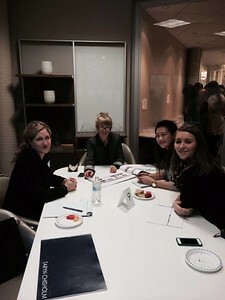 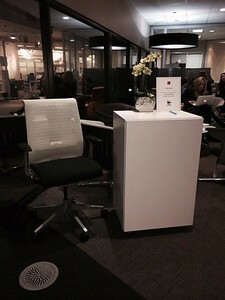 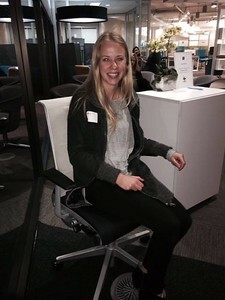 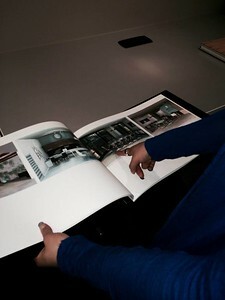 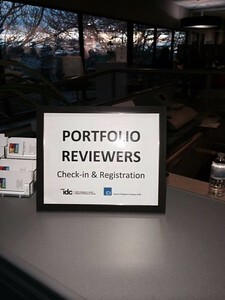 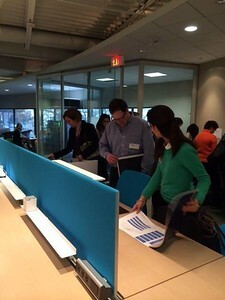 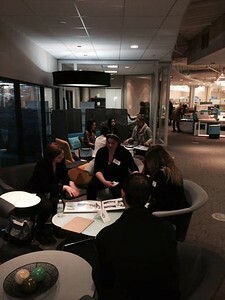 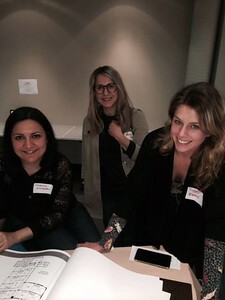 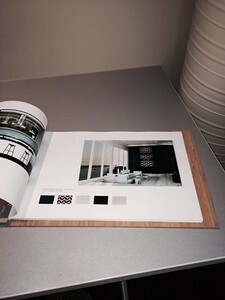 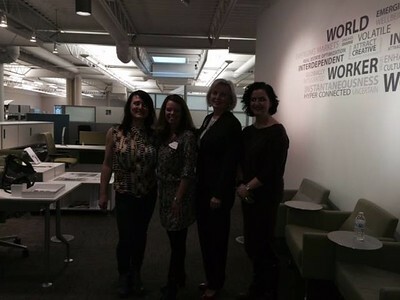 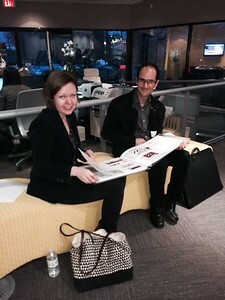 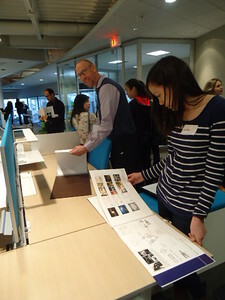 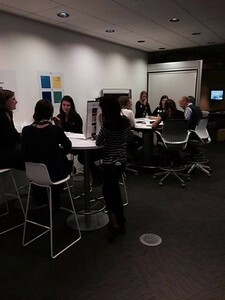 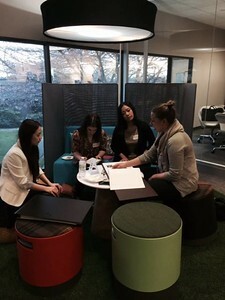 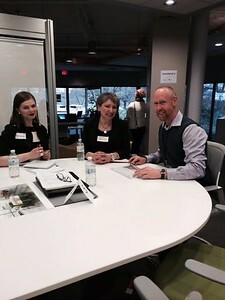 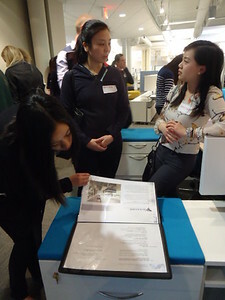 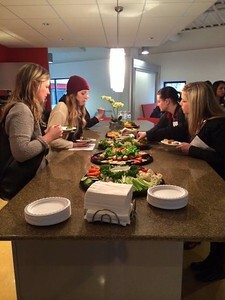 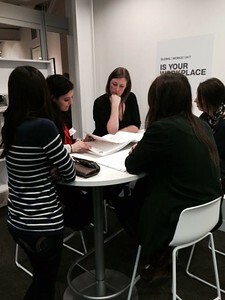 -Portfolio Review: Students met with Professional interior designers and got valuable feedback to help their portfolios stand-out at job interviews. 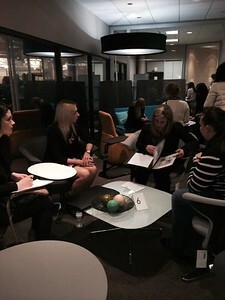 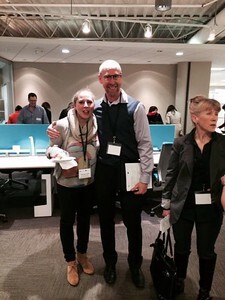 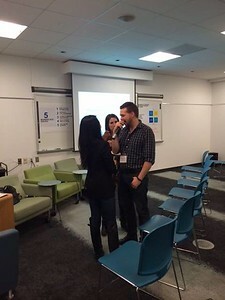 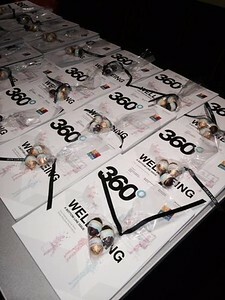 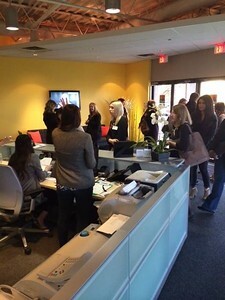 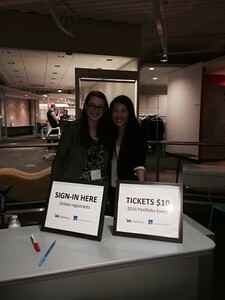 This quick-paced, "speed-dating" format gave them valuable information needed to get them hired. 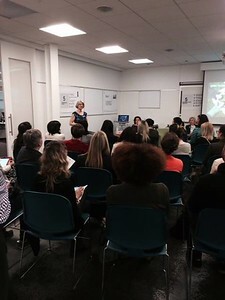 -Panel discussion: New educational standards.